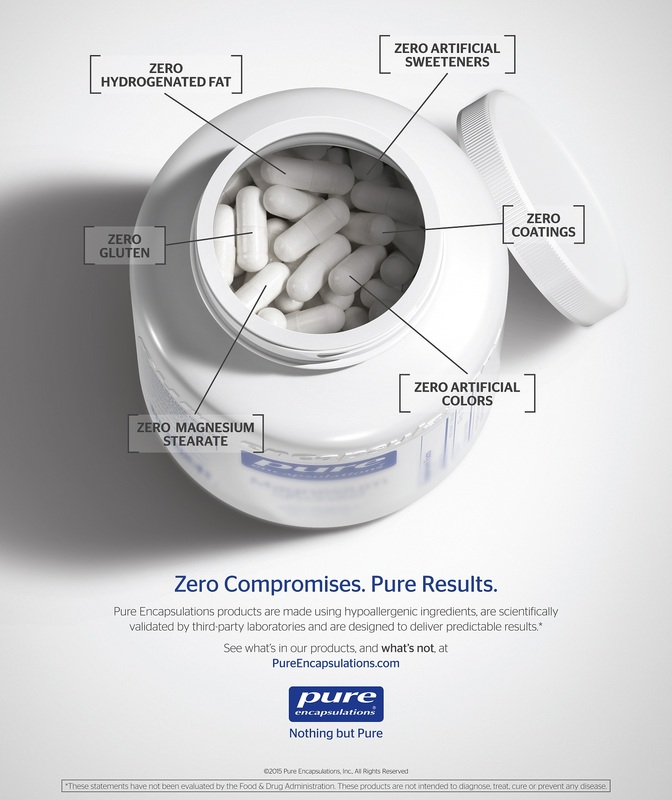 For 27 years, Pure Encapsulations have been guided by the principles of transparency, integrity and trust. They are rooted in the belief that healthcare can be transformed by positively impacting the patient care experience. Pure Encapsulations originally set the standards for providing the highest quality nutritional products and has since established an unprecedented quality control programme.